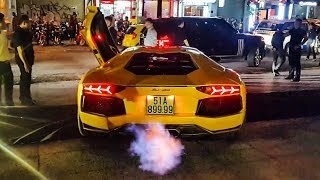 The $2.5Million Lamborghini Centenario Roadster driving on the Road. 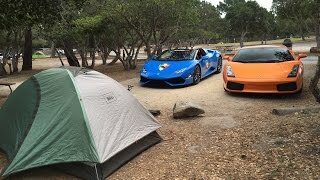 DoctaM3 brought his Lamborghini Huracan to the Campground! 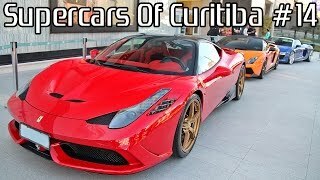 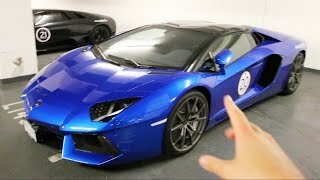 محمد رمضان يستعرض خروج النار من سيارته "Lamborghini" ويعلق: بإذن الله هنولعها"
CRAZY LAMBORGHINI AVENTADOR w/ NO LIMIT CUSTOM BODYKIT!